Cancer is a term used for diseases in which abnormal cells divide without control and invade other tissues. It is not just one disease, but many diseases, although it is common to hear cancer referred to in single form. According to the CDC, there are more than 100 kinds of cancer. Some of the most common are breast cancer, lung cancer, prostate and colon/rectal cancers. The Nation Cancer Institute estimates that more than 789,030 people were diagnosed with just these five most common types of cancer in 2016. The American Cancer Society estimates that about 1,688,780 new cases of cancer will be diagnosed in 2017, this statistic includes all types. Cancer is the second most common cause of death and is responsible for one out of every four deaths in the United States. When nearly every person in America has either experienced cancer or lost someone they love to these dreaded diseases, it is all too easy to feel helpless. In the face of such overwhelming numbers, what can you do? Many people with cancer, as well as their family members, find comfort in lending their voice to the fight against cancer. They become involved in cancer awareness campaigns designed to educate other people about the early signs of the disease, ways to reduce cancer risk, and education about treatment options. Even for people who have not been affected by cancer, as yet, statistics tell us that it may be just a matter of time. The lifetime odds that a person will develop some sort of cancer is 1 in 2 for men and 1 in 3 for women. Volunteering time toward cancer education and awareness gives patients, their families, friends, and others a sense of purpose, making an impact in the world by convincing people to make changes that will reduce their risk of developing cancer. For those struggling against cancer, being surrounded by positive people working for change can give a sense of hope to those who might otherwise feel helpless and alone. Cancer Education Campaigns focus on distributing materials aimed at prevention and early detection. Many cancers have survival rates over 90 percent when detected early. The key is ensuring that people have knowledge about lifestyle changes that reduce their risk, as well as tools for self diagnosis and monitoring. Cancer Awareness Campaigns help to get people talking about cancer, reducing the stigma of the disease, and increasing support for those suffering from cancer. Putting a face to cancer can help people understand the reality of a cancer diagnosis and bring home the importance of prevention in reducing each person’s overall risk. Awareness Campaigns also often provide a way for people to donate time or money to organizations engaged in the fight against cancer. Cancer Fundraising Campaigns raise money for cancer causes. The list of cancer causes is endless and include well known institutions like The American Cancer Society, National Cancer Institute, Susan G. Komen Foundation, and The American Childhood Cancer Organization, as well as local organizations that support cancer patients and their families. 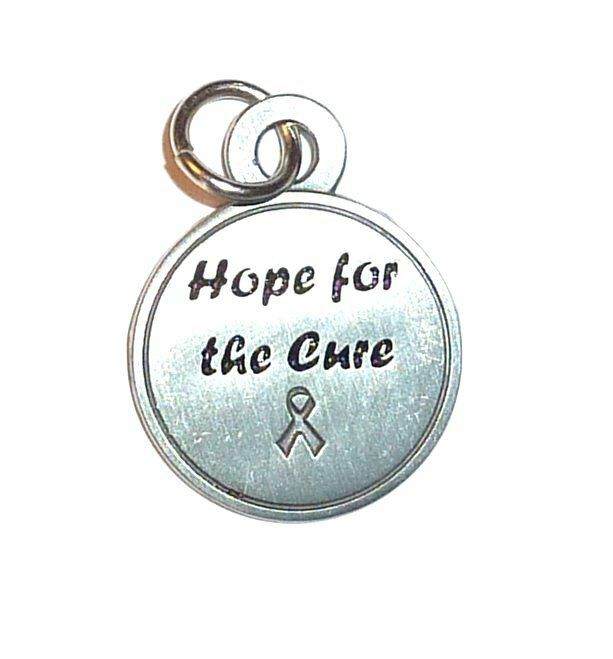 Another way Cancer Fundraising Campaigns can be used is in identifying a person currently fighting cancer and raising funds that go directly to help in their struggle. All three of these most common campaigns can be combined, all or in part, in an effort to raise awareness, education and support. For someone desiring to hold a Cancer Awareness Day, Pink Out or other event, help is available in planning the perfect event. Each person is a vital part of the war against cancer. We may not win every fight, but together we can win the war.